The Family in Global Perspective: A Gendered Journey examines the continually changing face of family life in the United States and from culture to culture. Written in an engaging style, the book provides a global viewpoint about family issues, enabling readers to think critically about family life in cultures beyond their own. In The Family in Global Perspective, author Elaine J. Leeder uses various historical, theoretical, and comparative perspectives to develop a cross-cultural understanding of family life. The book examines a variety of family lives in western countries and contrasts them with those of families in parts of Africa, Asia, and Latin America. After comparing the history of the family in various parts of the globe, the author then looks at the impact of globalization on family structures; gendered behavior; intergenerational relationships; relationship dissolution; race, ethnicity and class issues; violence; and social policy. 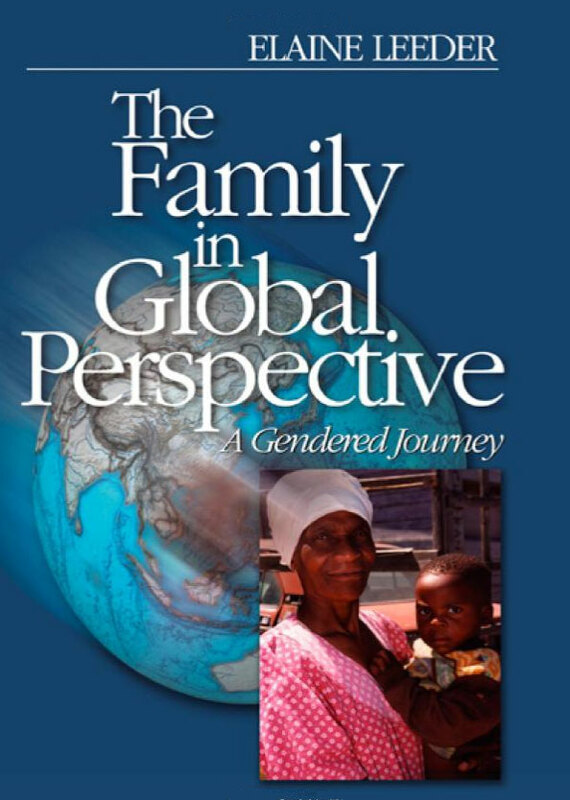 The Family in Global Perspective is an ideal supplementary textbook for courses on marriage and the family in a variety of disciplines including Family Studies, Sociology, Social Work, Psychology, and Women′s Studies.